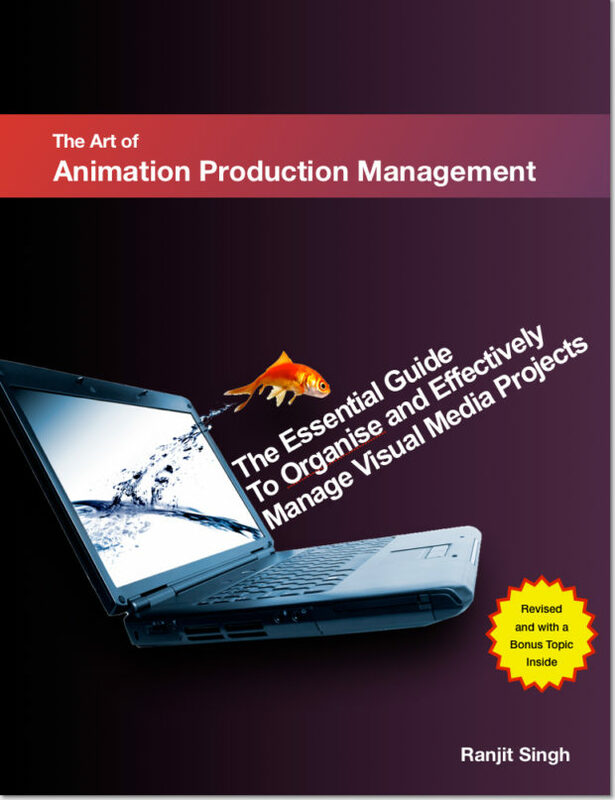 The essential guide to self-managing animation and media related projects. This boo k is a must buy for all those engaged in the creative arts, especially in the digital realm. Although written in the backdrop of 3d-animation production, the book serves as an invaluable tool for the practitioners of classical and stop-motion animation, visual effects as well as traditional arts and crafts. Anyone who has creative projects to manage will find the information contained in this text to be useful. 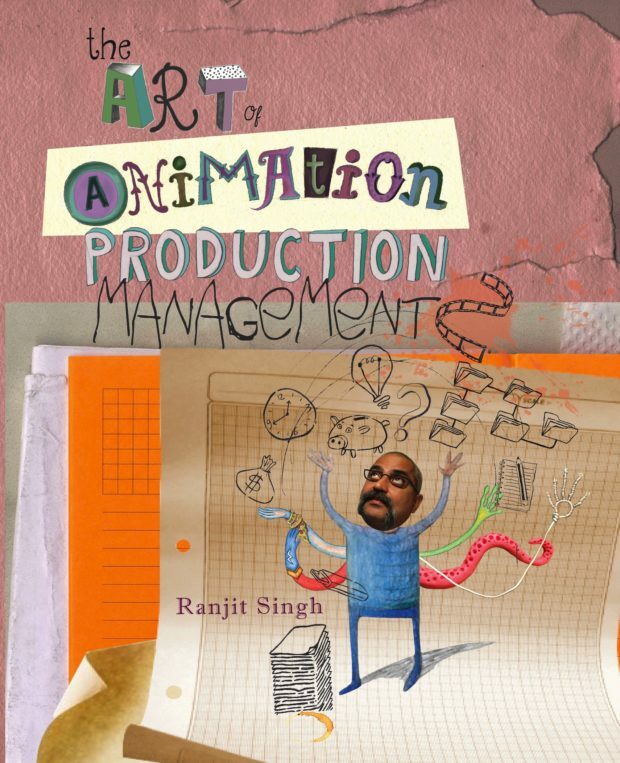 A rich and empowering 28 years experience in the Animation Industry as an artist, supervisor, director and creative producer on most all formats and media, has enabled the author to create this concise yet powerful treatise on the hands-on practices on a production floor. These are tried and tested techniques that have enabled him to organise small, medium and large teams and to help improve their overall performance and productivity on time bound projects. This book has been written for artists by an artist and therefore is able to, from a creators’ perspective, examine everyday and real requirements in a studio. From organising personal workflow, managing data, effective communication, leadership, roles and responsibilities, HR practices, project tracking and monitoring, developing efficient systems, data storage, project deliveries including packaging and transportation; every topic has been well examined and takes a practical view in order to minimise angst and keep the wheels moving on the production floor. Written in a fluid and conversationalist style, the author has consciously shied away from technical jargon and using a simplistic style, provided invaluable guides to developing and maintaining efficient production management practices. This is a must buy for students of animation who are preparing themselves to enter the real world of this wonderful medium. It is an essential guide for the practitioners of the arts across all mediums. For international readers, the e-book is available for download via iBooks. Copyright © 2019 The Art of Animation Production Management.